IoT Hub device streams allow service and device applications to communicate in a secure and firewall-friendly manner. See this page for an overview of the setup. This document describes the setup for tunneling SSH traffic (using port 22) through device streams. The setup for RDP traffic is similar and requires a simple configuration change. Since device streams are application and protocol agnostic, the present quickstart can be modified (by changing the communication ports) to accommodate other types of application traffic. The figure below illustrates the setup of how the device- and service-local proxy programs will enable end-to-end connectivity between the SSH client and SSH daemon processes. During public preview, the C SDK only supports device streams on the device side. As a result, this quickstart only covers instructions to run the device-local proxy application. You should run an accompanying service-local proxy application which is available in C# quickstart or Node.js quickstart guides. 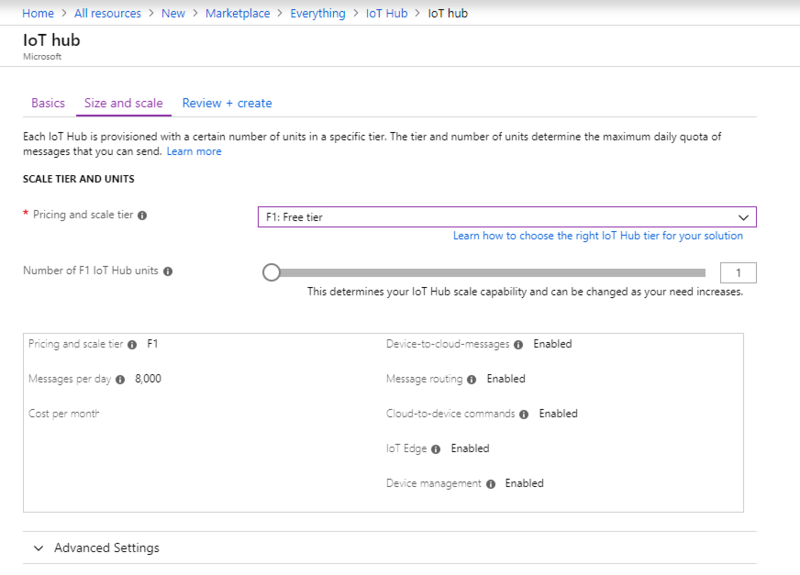 Service-local proxy connects to IoT hub and initiates a device stream to the target device. Device-local proxy connects to the SSH daemon (SSHD) listening on port 22 on the device (this is configurable, as described [below](#run-the device-local-proxy-application)). Service-local proxy awaits for new SSH connections from the user by listening on a designated port which in this case is port 2222 (this is also configurable, as described below). 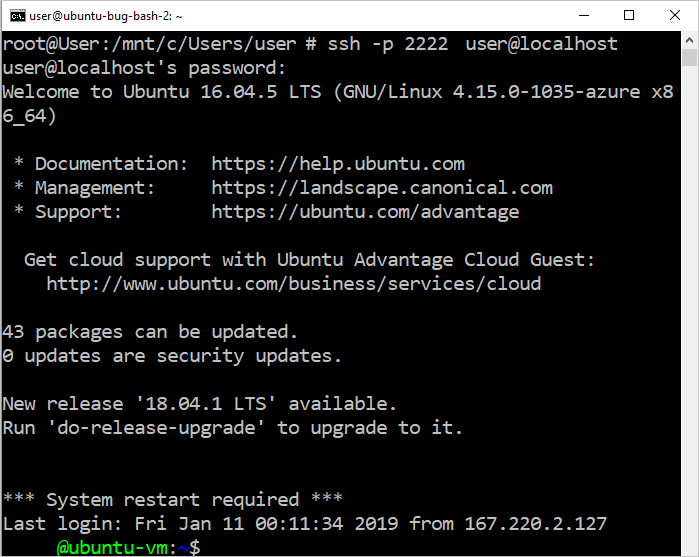 When user connects via SSH client, the tunnel enables SSH application traffic to be transferred between the SSH client and server programs. SSH traffic being sent over a device stream will be tunneled through IoT Hub's streaming endpoint rather than being sent directly between service and device. This provides these benefits. Furthermore, the figure illustrates the SSH daemon running on the same device (or machine) as the device-local proxy. In this quickstart, providing the SSH daemon IP address allows device-local proxy and daemon to run on different machines as well. As discussed previously, establishing an end-to-end stream to tunnel SSH traffic requires a local proxy at each end (both on the service and the device). 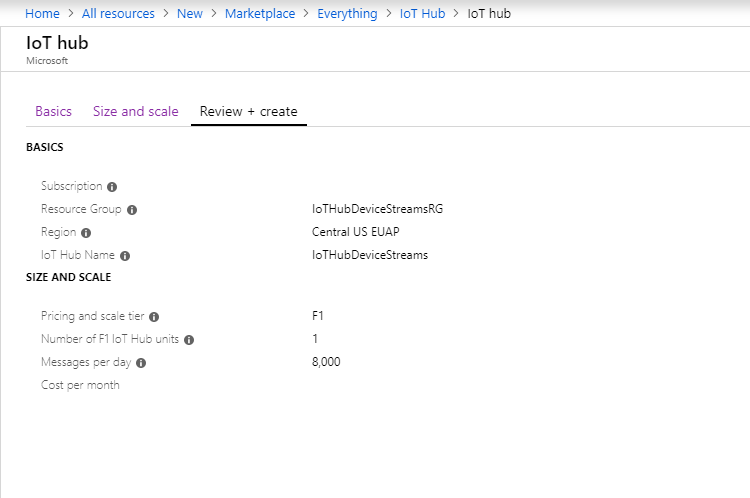 During public preview, IoT Hub C SDK only supports device streams on the device side. To build and run the service-local proxy, follow the steps available in the C# quickstart or the Node.js quickstart. 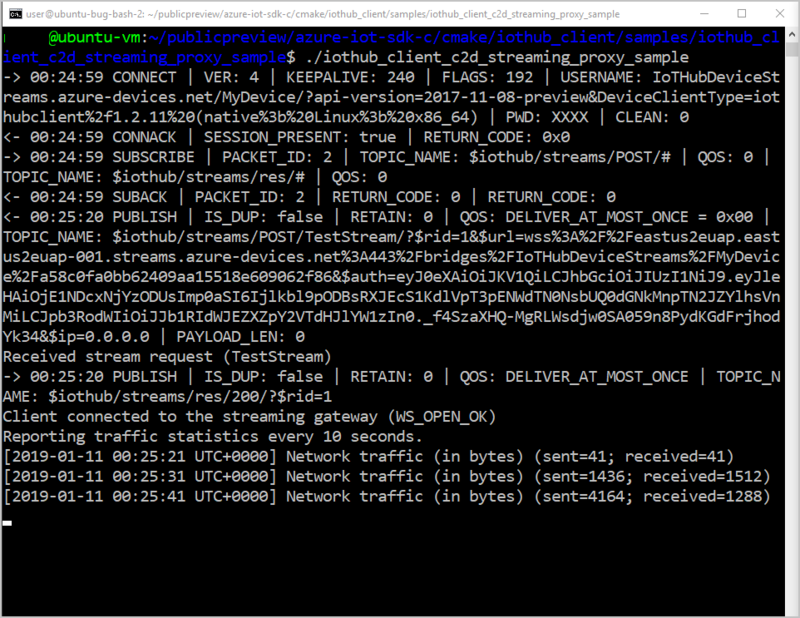 After both the device- and service-local proxies are running, use your SSH client program and connect to the service-local proxy on port 2222 (instead of the SSH daemon directly). 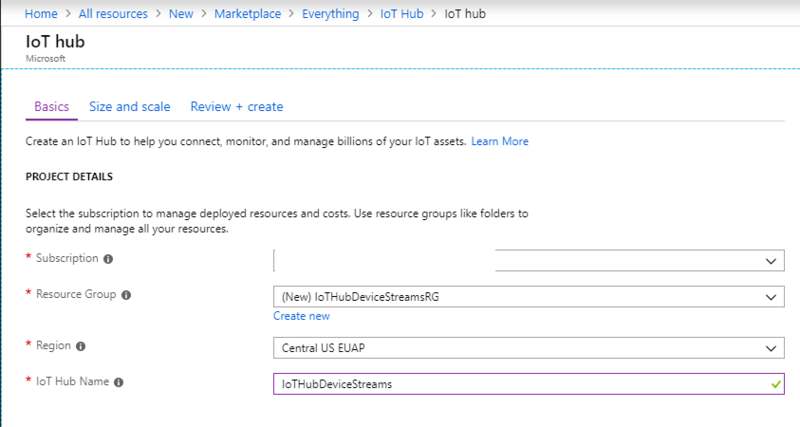 In this quickstart, you have set up an IoT hub, registered a device, deployed a device- and a service-local proxy program to establish a device stream through IoT Hub, and used the proxies to tunnel SSH traffic.